Vaya semana de buen tiempo hemos tenido que gusto ver como cambian nuestras actividades de estar encerrados a disfrutar del aire libre. Cuantas veces visitamos blogs en la que la temática es de recetas de postres o comidas y decimos ¡que buena pinta, me anoto la receta! y la verdad es que ni recordamos. Pues yo he preparado dos recetas super fácil de dos blogs amigos que francamente preparan maravillas y otra es receta de mi casa de toda la vida y muy común en otros hogares. ¿Os animáis a preparar?. Hi, Go week of good weather we've had that pleasure to see how they change our activities to be locked to enjoy the outdoors. 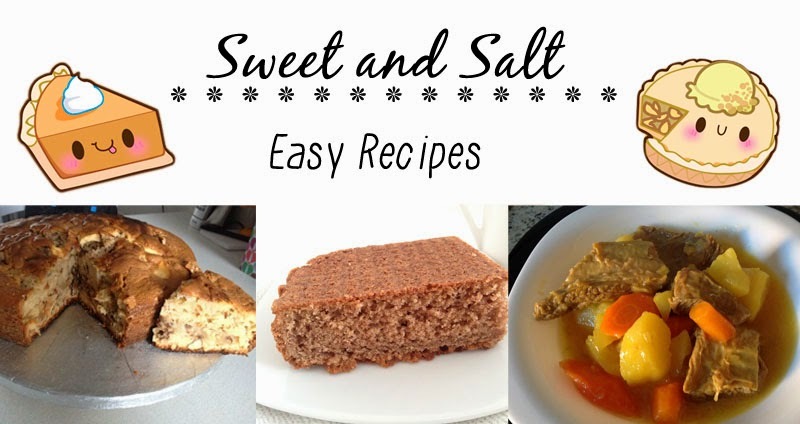 How often I visited blogs in which the theme is dessert recipes or meals and say that good, I scored the recipe! and the truth is that neither remember. For I have prepared two super easy recipes of two friends who blogs frankly wonders and another is prepared recipe of my home life and very common in other homes. Are you urge to prepare?. No les agobio, la preparación es fácil pero tarda. 2. Aparte hervimos agua en una olla grande y agrega una pastilla de caldo de carne. 3. Cortamos en cuadros 1 cebolla y 2 dientes de ajo "a freír"
5. Corta en rodajas 3 Zanahorias y lo sofríes juntos a la cebolla y el ajo, echa un poco de sal. 6. La verdura lo mezclamos en el agua junto a la carne. Well among so sweet delight I leave my contribution, using meat is called Flank (Colombia) but here (pamplona-Spain) at the butcher told me to call "kill hunger"
Do not overwhelm them, preparation is easy but takes. 2. 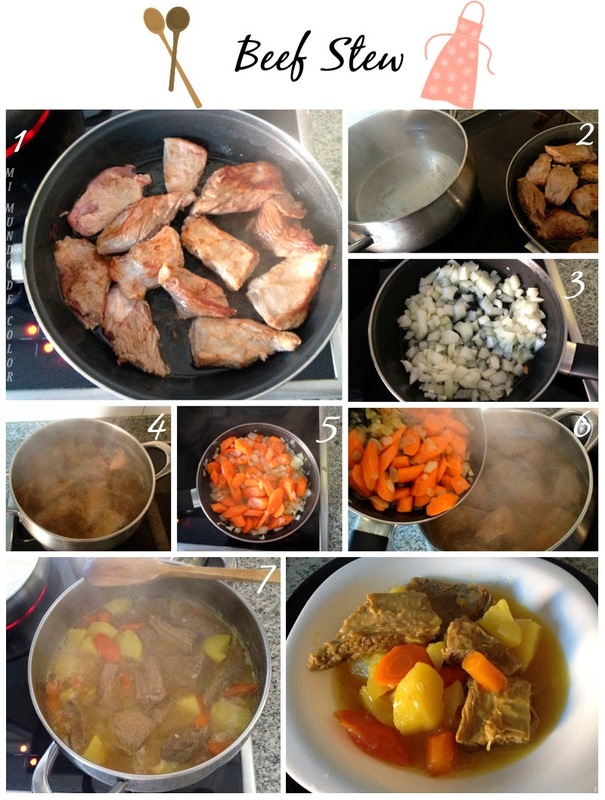 Apart boil water in a large pot and we add a bouillon cube of meat. 3. Cut into squares 1 onion and 2 cloves of garlic "to fry"
4. The meat we have sealed the cook in boiling water. "that is a lot to cook tough meat." 5. Cut sliced ​​3 Carrots and sofríes together the onion and garlic, pour some salt. 6. The vegetable mix it in the water next to the meat. Bueno, tengo que contarles que no es la primera vez que preparo un plato con sus recetas soy muy fan de ella. 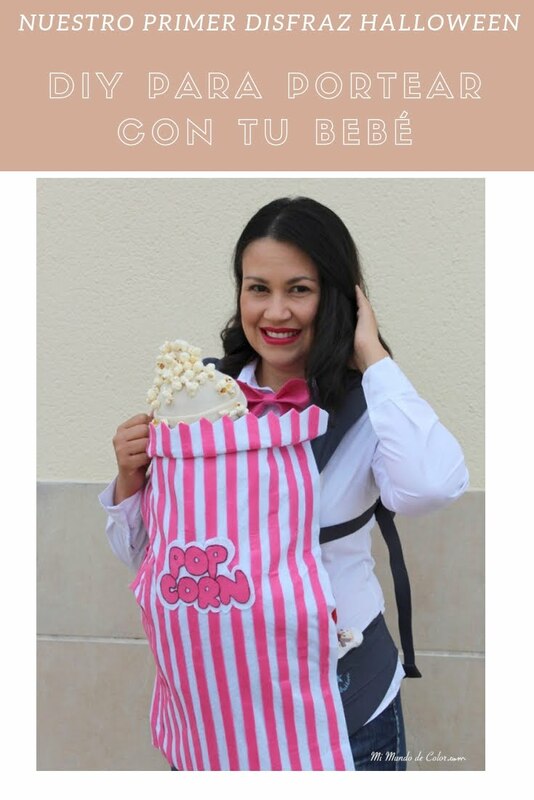 Es Sofy Leon y su blog se llama Las Recetas de Cocina de Sofy Leon. Y si entran en su blog encontraran una cantidad de platos que seguro les daran ganas de ser cocinillas. Muy bien explicados y excelentemente distribuidos en secciones. Os invito a que preparen sus recetas de cocina. Esta tarta ha tenido una variación importante con respecto al de ella y bien que me decía ella "tiene que ser chocolate en polvo Valor o parecido" y yo como no tenia lo he sustituido por colacao y Nutella jajaja aunque quedo riquísimo nada se asemeja en apariencia y sabor. Probare nuevamente hacer la tarta tal y como esta en su receta. La tarta se llama Bizcocho Cuatro Cuartos de Chocolate (mirar receta). Well, I have to tell you that is not the first time I make a dish with recipes I'm a big fan of it. Sofy is Leon and his blog is called The Kitchen Recipes Sofy Leon. And if they come into your blog found a number of dishes that are sure will give them wanting to be stoves. Very well explained and superbly distributed in sections. I invite you to prepare their recipes. This cake has been a significant change from her and she told me well that "has to be chocolate powder or similar value" and as I had substituted Nutella chocolate milk and stay rich lol but nothing resembling in appearance and flavor. I'll make again make the cake as this in your recipe. 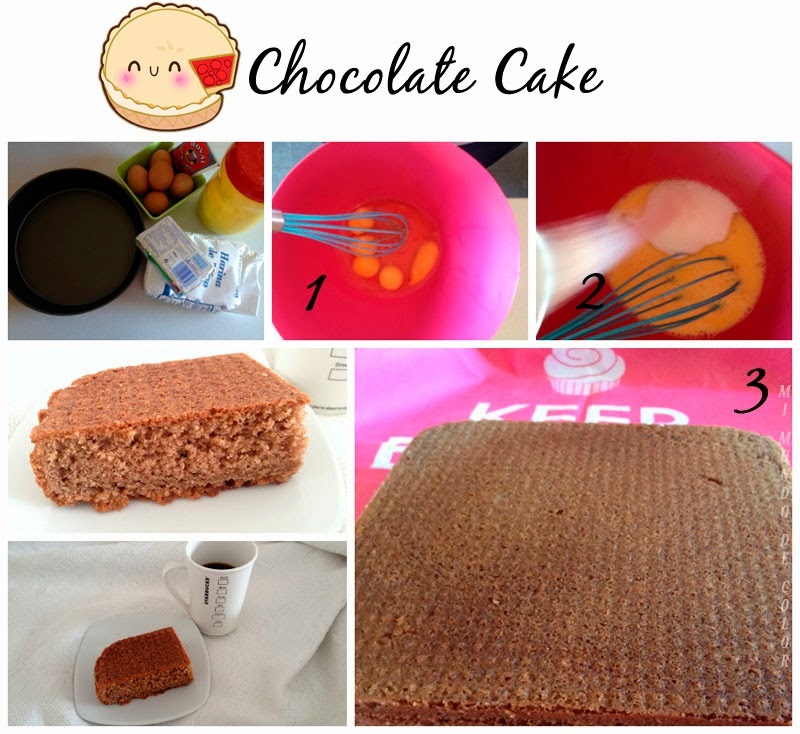 The cake is called Chocolate Cake Four Rooms (refer recipe). Espero les gusten las recetas y mas que anotar os animéis. 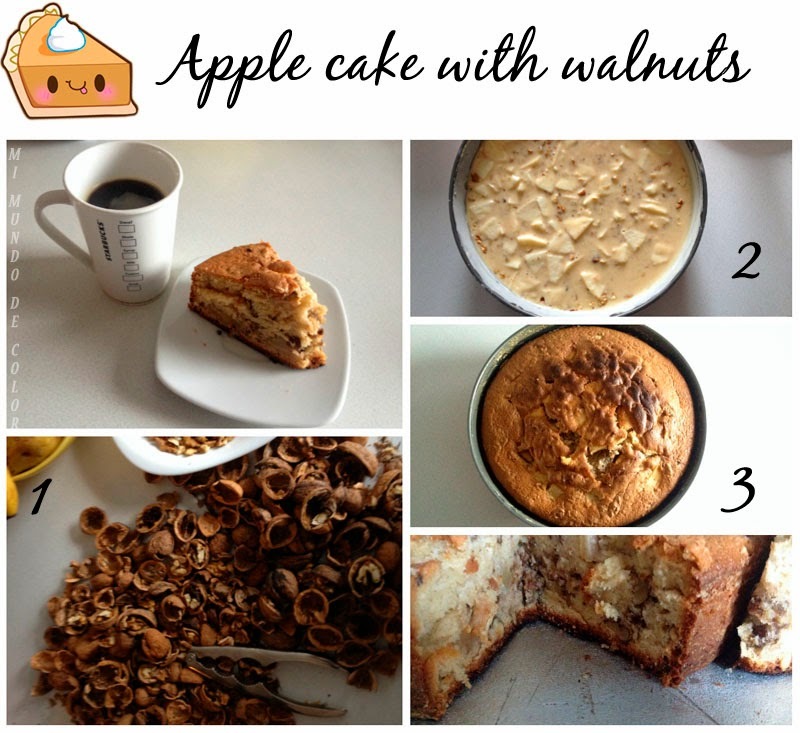 That apple cake with walnuts looks delicious :) Yummy! It was delicious and it is very easy to prepare. Hola Inma, seguro que si.